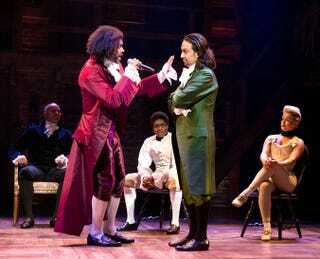 Also, I want to play Lafayette/Jefferson and George Washington so badly I can taste it, but I lack the skill to do the former and the gravitas for the latter. I could rock Angelica though. These are my dreams people. I lay them bare at your feet.